For people who do not want to make any compromises when it comes to optical performance, ergonomics and handling. Victory FL binoculars with fluoride containing glasses and ZEISS LotuTec coating. ZEISS Victory set international standards in binocular construction and have been developed for passionate observing and ultimate challenges. Razor-sharp details and fascinating, bright images are distinctive characteristics of the visual experience they provide. 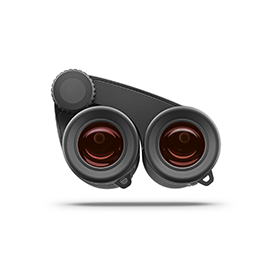 Victory binoculars additionally offer a particularly comfortable operation: optical high performance has never been so lightweight and easy to handle. 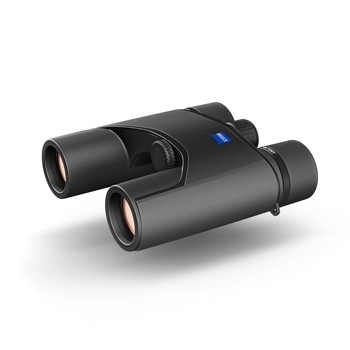 Zeiss Victory Compact 8x20 T* binoculars - Special offer! Compact pocket binoculars for hiking and mountain climbing, operas and concerts. Short close focus distance. Total field of view with eyeglasses. Compact Schmidt-Pechan prisms with phase correction coating and dielectric mirror for highest detail recognition and transmission. T*-Multicoating for brightness, high contrast and neutral color rendition. Compact and ergonomic design for comfortable handling. Rubber armouring protects against knocks. Robustness and low weight due to the glass fibre reinforced Polyamid housing. Sliding, lockable eyecups for use with or without eyeglasses. Diopter adjustment for individual setting between left and right eyes. Temperature range - 20 ° to +40 ° C.
Special offer price subject to availability. 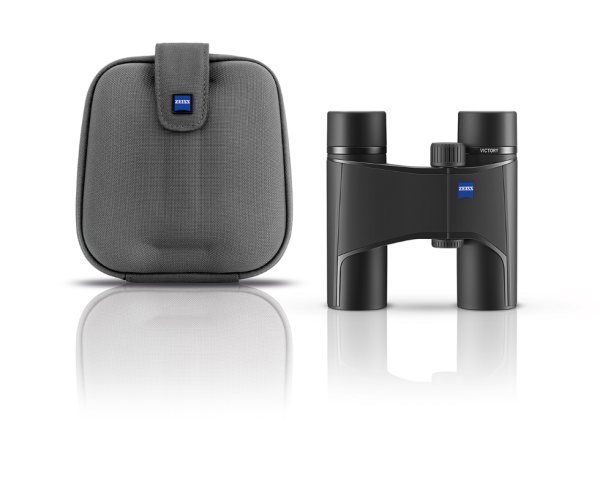 Zeiss Victory Compact 10x25 T* binoculars - Special Offer! 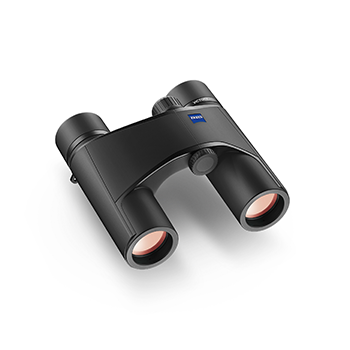 Compact pocket binoculars for natur observation, holidays and travelling. 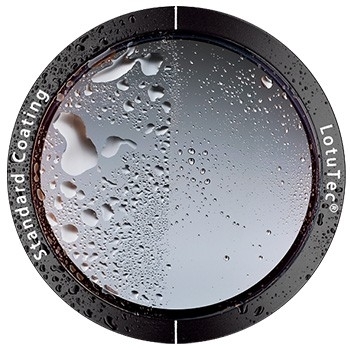 High magnification for detail recognition at far distances.